 The Bridge Lutheran Church is an LCMS Lutheran Church in Washington, Missouri. It is the daughter church of New Beginnings Lutheran Church in Pacific, Missouri, and our first services were held in Washington on April 25, 2010. Leading the church is Pastor Andy Yount. 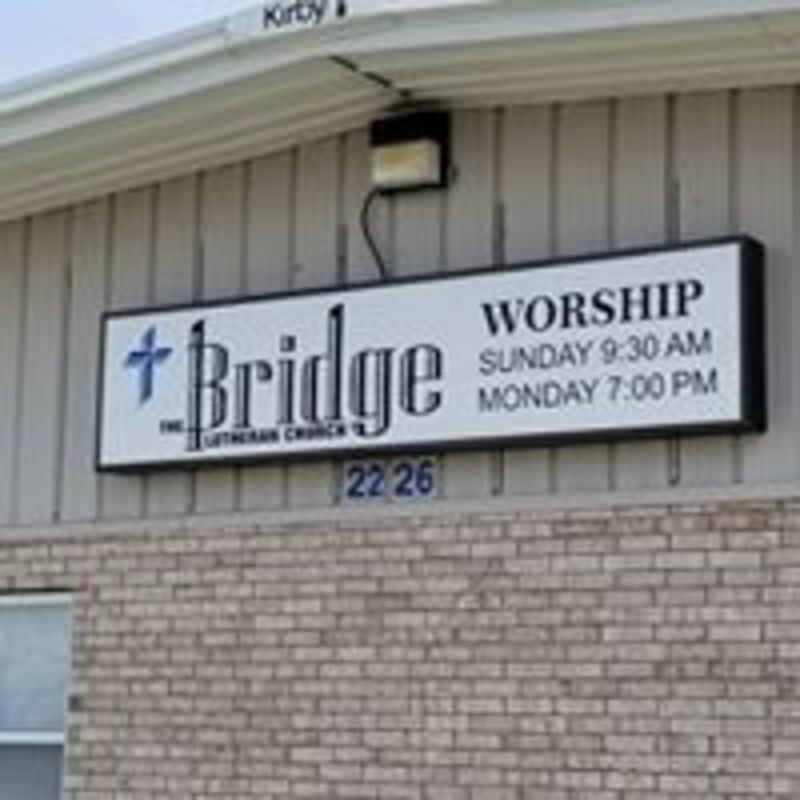 Each week, you'll join others in a vibrant worship service that will last between 60 and 90 minutes. You'll hear a law & gospel message utilizing a multimedia presentation, and you'll be singing contemporary Christian praise music. Most people wear casual clothing. Feel free to wear what is comfortable for you. We are located just south of Washington on Highway A. Take Highway 100 to Highway A and turn south. Go 7/10 of a mile to 2226 which is on the left, just past the A-way storage units, directly across the street from Miller's Grill. Children who are four years old through second grade have the option of going to kid appropriate teaching, which is held during the time of the message. They'll be led in age-appropriate activities and learn stories from the Bible. 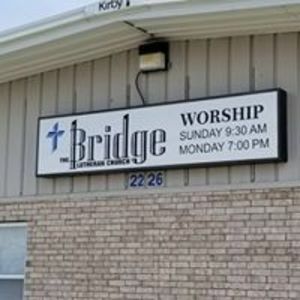 The Bridge Lutheran Church is a member of the Lutheran Church - Missouri Synod.